Nominated for six Hollywood Fringe Festival Awards including Best Comedy, winner of the 2CentsTheatre Award for Distinctive Voices, and winner of the SoHo Playhouse (NYC) Fringe Encore Series Award as well as the Outstanding Production Award! 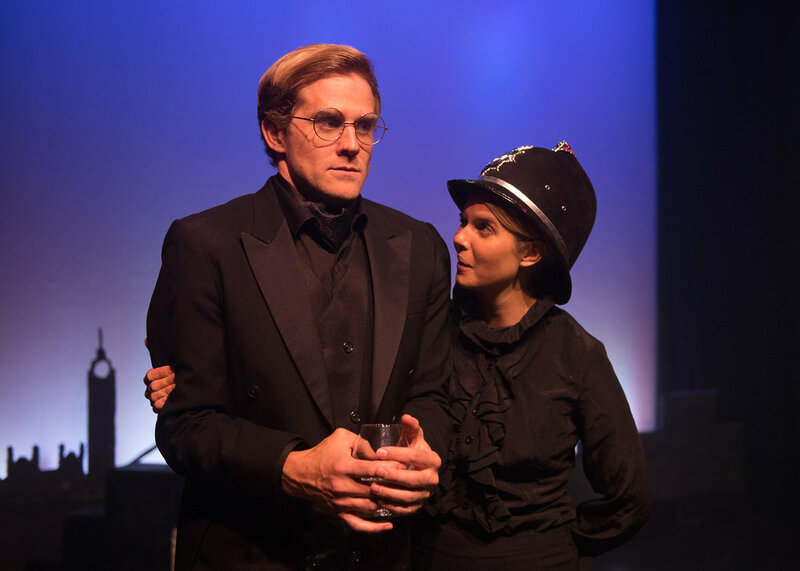 Dr. Jekyll & Mr. Hyde, written and performed by Burt Grinstead and Anna Stromberg, is a dizzying, fast-paced, horrifying extravaganza that leaves you splitting ribs as you question your own morality. 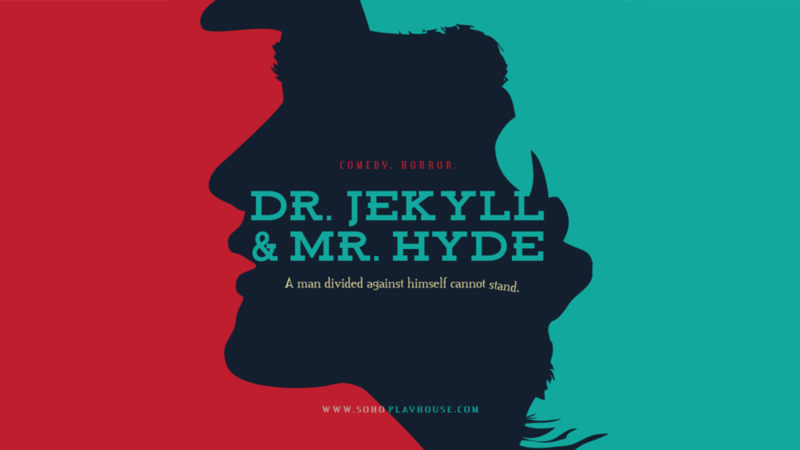 Dr. Jekyll & Mr. Hyde will play Off-Broadway at the SoHo Playhouse April 17th - May 26th, 2019. 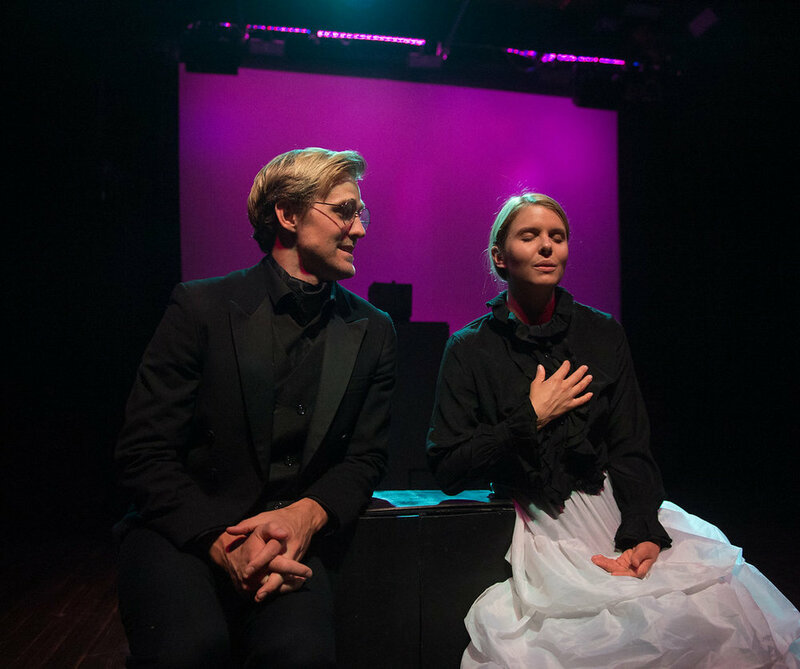 JUNE 6th - 23rd: Dr. Jekyll & Mr. Hyde made its world premiere at the Los Angeles LGBT Center as part of the Hollywood Fringe Festival. 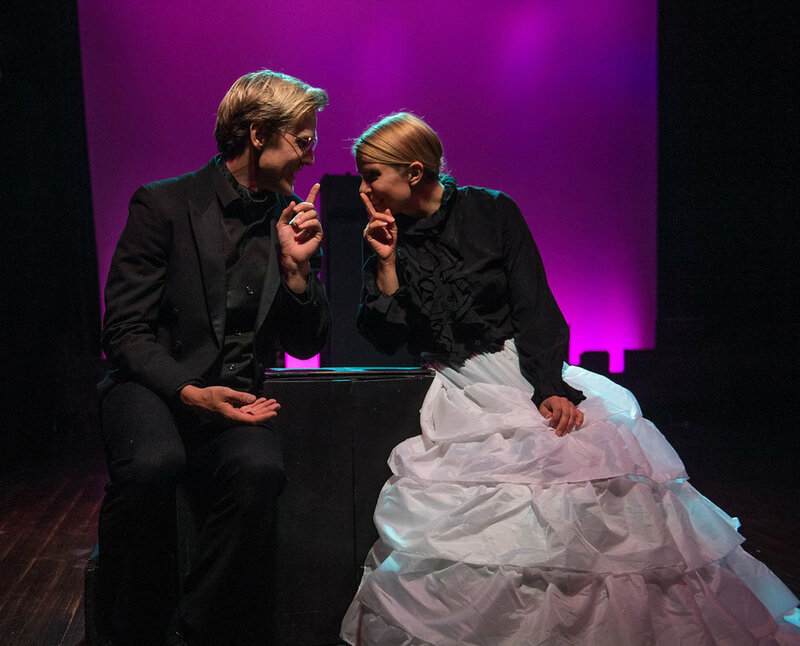 JULY 12th - 29th: Dr. Jekyll & Mr. Hyde reopened at the Los Angeles LGBT Center for a limited run in co-production with the Los Angeles LGBT Center and Blanket Fort Entertainment. 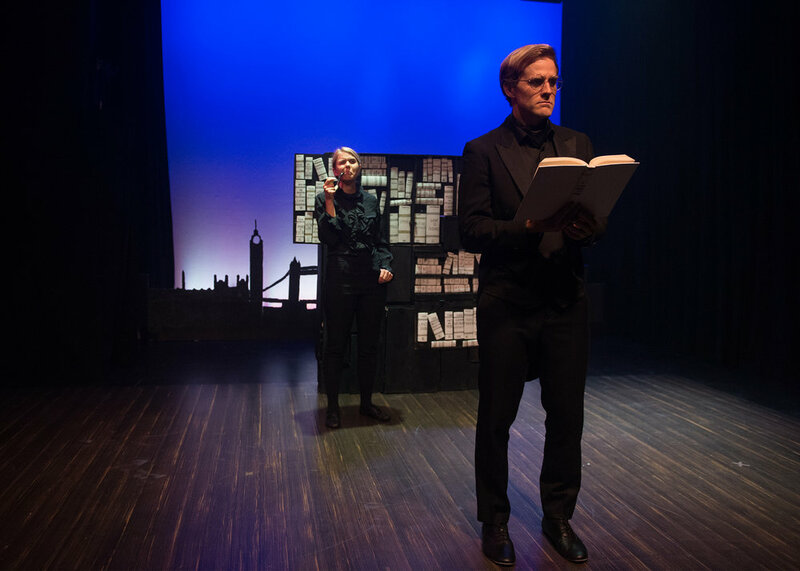 NOVEMBER 10th: Dr. Jekyll & Mr. Hyde headlined the Cucalorus Stage Festival in the historic Thalian Hall in Wilmington, NC in co production with Opera House Theatre Company. 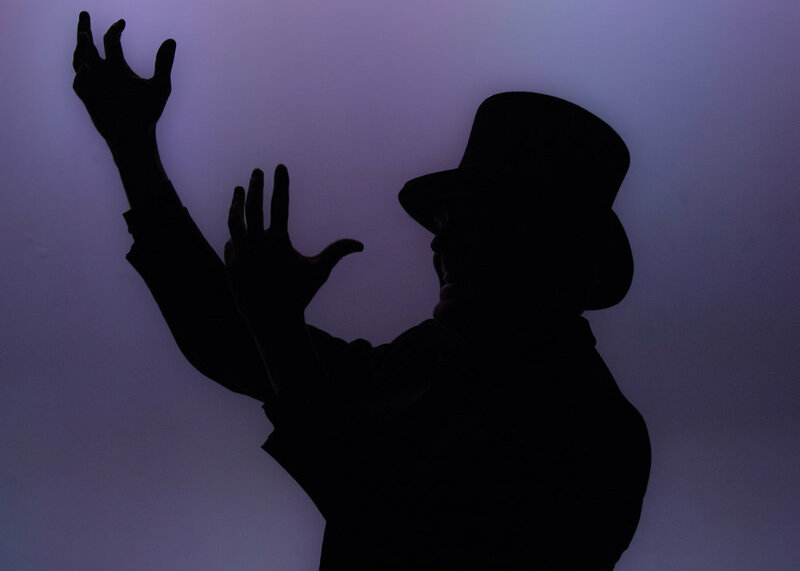 NOVEMBER 14th - 18th: Dr. Jekyll & Mr. Hyde ran for five performances at the Cape Fear Playhouse in Wilmington, NC in co-production with Big Dawg Productions and Opera House Theatre Company. DECEMBER 6th - 15th: Dr. Jekyll & Mr. Hyde was presented in New York City as part of the Fringe Encores Series at the SoHo Playhouse (15 Vandam St. New York, NY 10013).